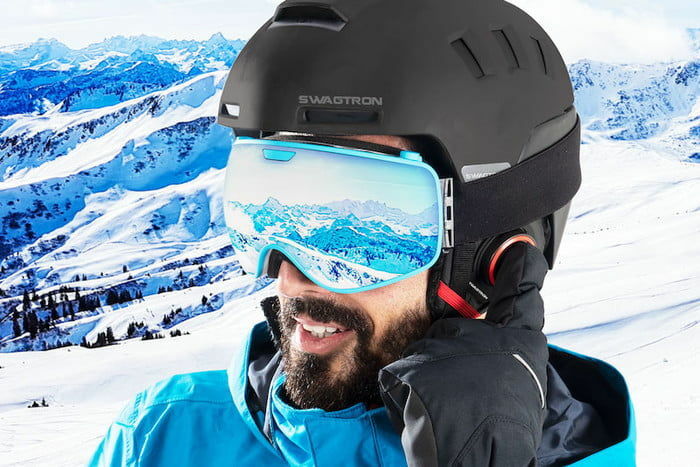 Swagtron is perhaps best known for its range of electric scooters, ebikes and hoverboards, but its Snowtide smart helmet instead focuses on skiers and snowboarders. 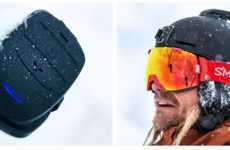 Equipped with built-in Bluetooth audio, the Snowtide smart helmet allows the wearer to stream music and podcasts, while also receiving calls. 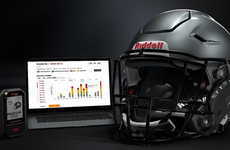 The helmet also adds another layer of communication with a push-to-talk option, essentially a walkie-talkie with unlimited range. 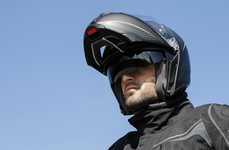 The Snowtide helmet also contains a dedicated safety feature designed to keep riders secure on the slopes. 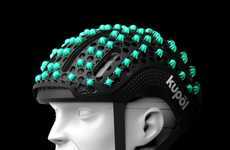 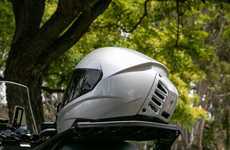 Included in the helmet is a smart SOS system that can automatically detect an abrupt fall or impact. 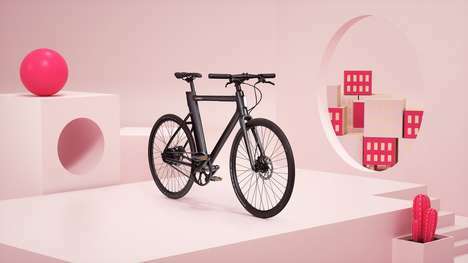 Once a substantial impact is detected, the system will send texts and email alerts to the rider's emergency contact, notifying them an accident has occurred. 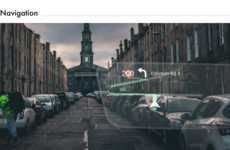 These contacts are easily managed through the Snowtide mobile app.